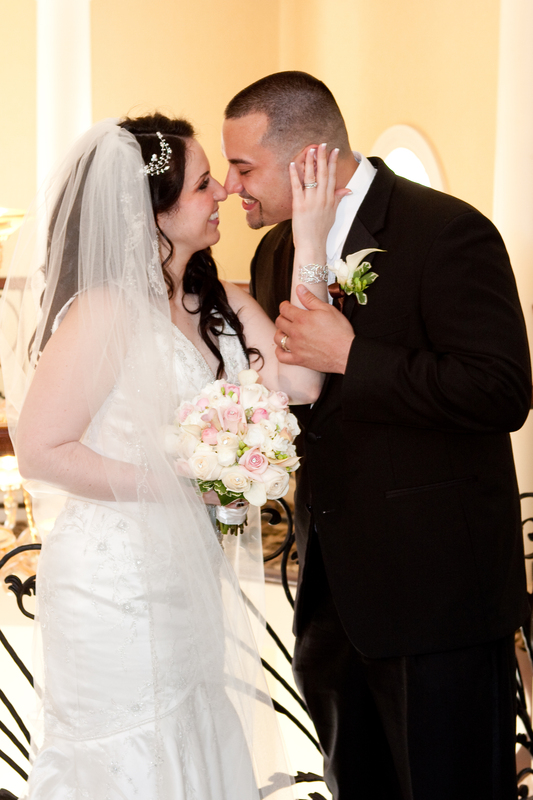 Wedding Photography is one of the most important components of your wedding day. It’s not recommended to rely on friends and family to capture the wedding photos as they lack knowledge with lightning techniques and experience, and will not be able to deliver the results you expect from this special day. 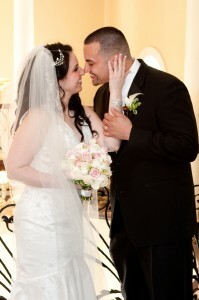 Brides and Grooms aim to book your Wedding Photography Services at least 6 to 18 months in advance. At Suheil Artistic we seek to understand your budget and design a package that you will be satisfied with. We take the time to listen to your needs and set the expectations so there are no surprises. We have the perfect combination of Quality, Creativity and Affordability.